આ પુસ્તકમાં વિવિધ સમુદાયના ૨૪ ગુરુભગવંતોએ પોતાને ગમતા ગ્રંથની વાત કરી છે. ૨૧ ગ્રંથોનો સરળ, સંક્ષિપ્ત અને સરસ રસાસ્વાદ અહીં પ્રસ્તુત છે. એક જ પુસ્તકમાં ૨૧ ગ્રંથોનો સારભૂત પરિચય પામવો હોય તો આ પુસ્તક વાંચવું જ રહ્યું. 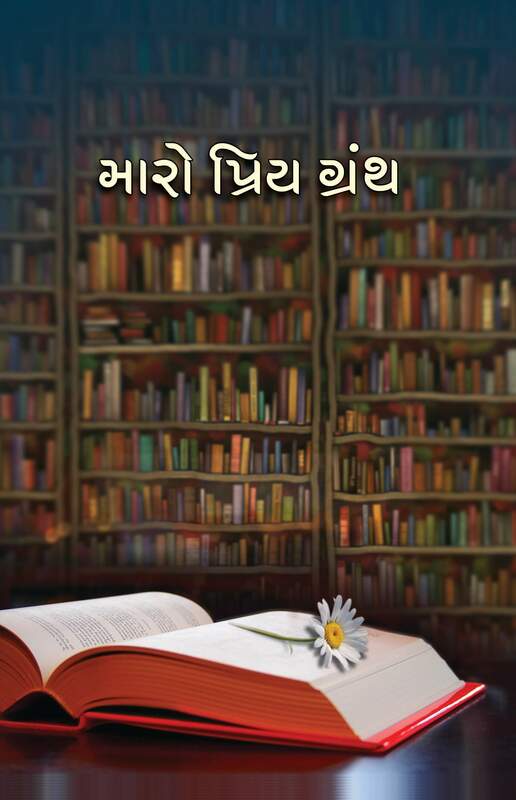 એક સાથે ૨૪-૨૪ ગુરુભગવંતોની ભાવધારામાં ભીંજાવાનો આનંદ અનુભવવો હોય તો આ પુસ્તક અવગાહવું જ રહ્યું. ThThe 2 important things to study any Shashtra,One is Language and the other is Terminology.To know the terminology gurudev studies the granthas based on justice.Vyaptipanchak is a granth(volume) of justice.It has a mathuri and jagdishi criticism over it. The foreign countries have a great curiosity regarding justice. Japan has many students who study law and justice. One of the topics of their syllabus is criticism of Sanmatitarka. 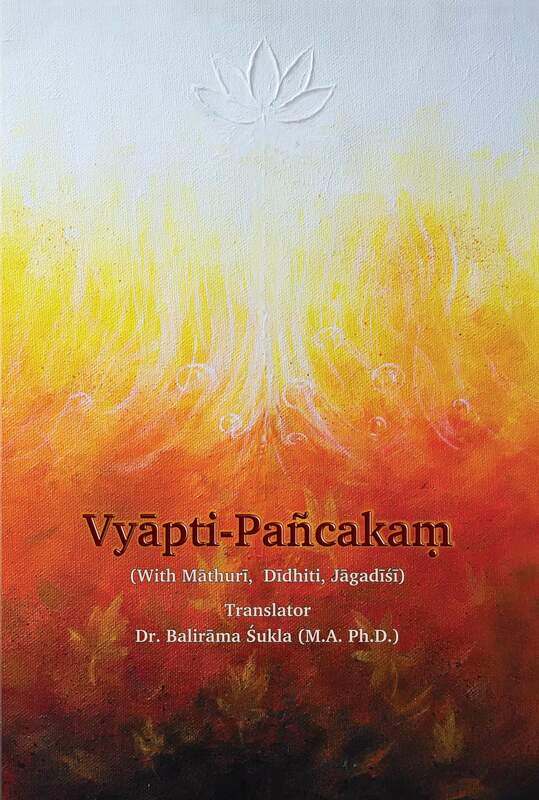 The teacher of Gurudev Dr baliram shukla has translated it in english and gave it to gurudev for editing which is completed by gurudev. To gain a position in the scholarly world a language has to define grammar.The grammar of prakrit language is created by pujya acharya bhagwant shri Hemchandrasurishvarji maharajsaheb.The history of Indian culture is incomplete without Prakrit language.This language has earned a position in schools and universities. The demand of its translation in hindi made Prof. Keshavrao Vaman to translate prakrit grammar into Hindi language which became very famous. All the Jain Aagam’s are i prakrit language.It is the mother of all the modern Indian languages. The use of Prakrit faded due to sanskrit language.To keep it alive is our responsibility. Pro Nalini joshi from Pune initiated learning of prakrit for 2000 females through sanmati University.Muniraj shri Prashamrati vijayji maharajsaheb undertook the task of revival of prakrit language through seminars for 100 students. Many students in Maharashtra pursue B.A ,M.A in Prakrit specialisation. 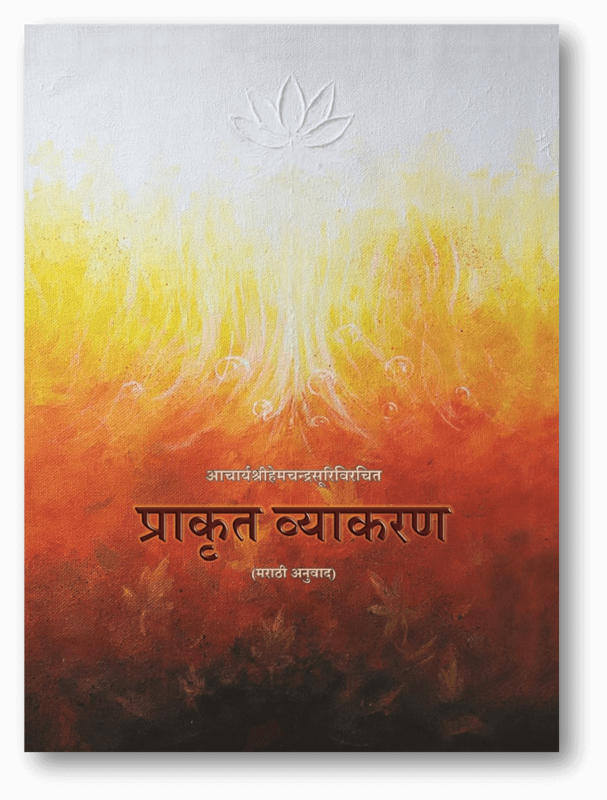 To understand the actual Prakrit language its Grammar is translated in Marathi language. 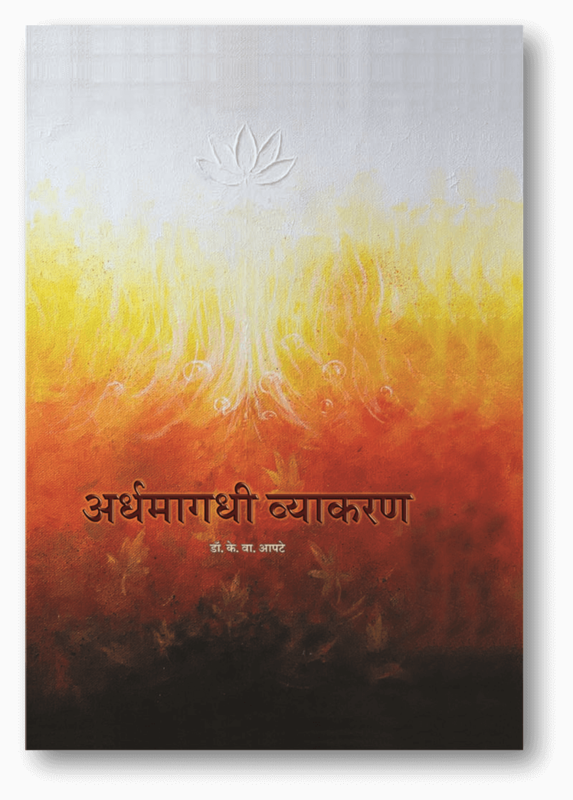 This publication intends to describe grammar for ardh magadhi language. To gain a position in the scholarly world a language has to define grammar.The grammar of prakrit language is created by pujya acharya bhagwant shri Hemchandrasurishvarji maharajsaheb.The history of Indian culture is incomplete without Prakrit language.This language has earned a position in schools and universities. The demand of its translation in hindi made Prof. Keshavrao Vaman to translate prakrit grammar into Hindi language which became very famous. All the Jain Aagam’s are i prakrit language.It is the mother of all the modern Indian languages. The use of Prakrit faded due to sanskrit language.To keep it alive is our responsibility. Pro Nalini joshi from Pune initiated learning of prakrit for 2000 females through sanmati University.Muniraj shri Prashamrati vijayji maharajsaheb undertook the task of revival of prakrit language through seminars for 100 students. Many students in Maharashtra pursue B.A ,M.A in Prakrit specialisation. To understand the actual Prakrit language its Grammar is translated in Marathi language. Copyright © ShrutBhavan Research Centre; Design by startbootstrap.com; Developed by SambhavSoft Technologies.